At Melamed Academy, every math lesson is mapped to a Common Core State Standard. 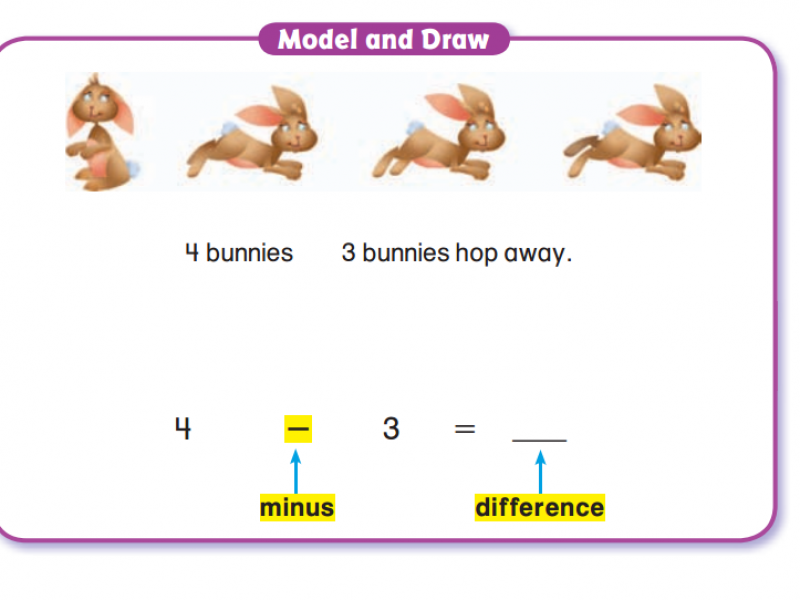 The concept is introduced with Interactive Math Model lessons. Students are actively engaged throughout the learning process, and communicate with the tutorial program as the information is being taught. 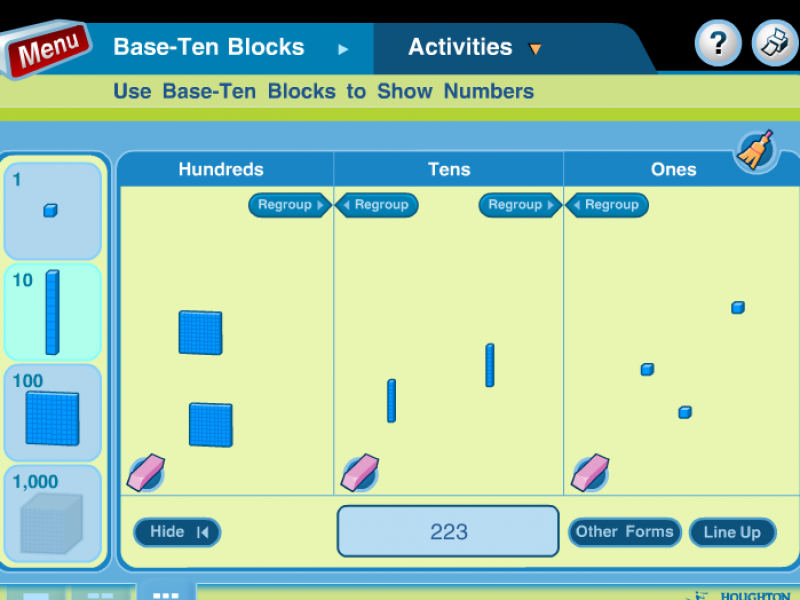 After the concept is demonstrated, students practice with their own sets of tactile manipulatives and screen-based manipulative tools. Following the instruction and modeling of the concept, students participate in guided practice. As they answer questions and perform exercises, the program prompts them with hints if needed. Real World Videos encourage students to take their math education seriously. 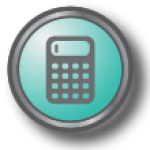 Even though we have calculators, there has never been a stronger demand for people with strong math skills. Real World Videos tell students why math matters and how they’ll use their newfound skills in the work world and grownup life. Melamed Academy equips students with paper Write-In Workbooks and Standards practice book. 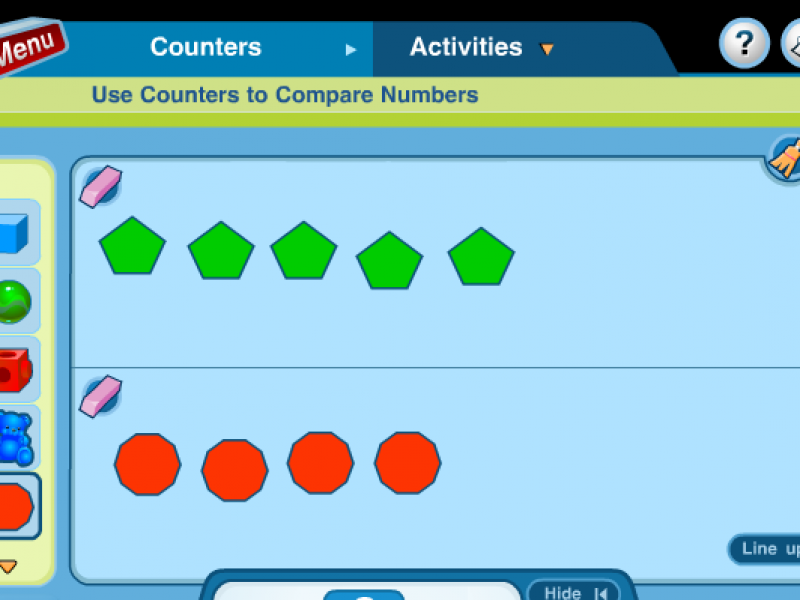 Every lesson is four workbook pages to ensure students are learning mathematics at a deeper level of understanding. Daily practice and homework strengthens students’ fluency, speed, and confidence with grade level concepts. Students gain practice in using reasoning to solve mathematical problems, including the ability to discern the meaningful information in every story problem. Graphic organizers prompt students to chart their thoughts as they work to solve real world problems. Additionally, students have an enjoyable course component in which they review concepts from previous units by a game challenge with a virtual work tour of a construction engineer, stock broker, and other professionals who use math on the job. Our state-of-the-art Review Center provides the children with a learning experience that identifies his/her strengths and weaknesses. 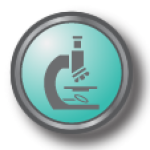 The Review Center delivers curriculum and exercises that adapt to the child’s needs with practice, videos, and games. Children learn in different ways. An important component in the review process is the opportunity for teachers to identify gaps in students’ understanding and mastery of key concepts. In addition to reviewing the original math lessons, teachers also present the concepts in new ways – so every type of learner succeeds. 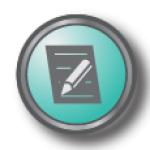 The Review Center performs automatic grading and alignment with Common Core Standard Mastery. Students are proficient in all grade level math, and well prepared for standardized tests. Math doesn’t need to be memorized. Its logical process and structure can be modeled and understood. Games are a fun and important way to strengthen concept mastery. 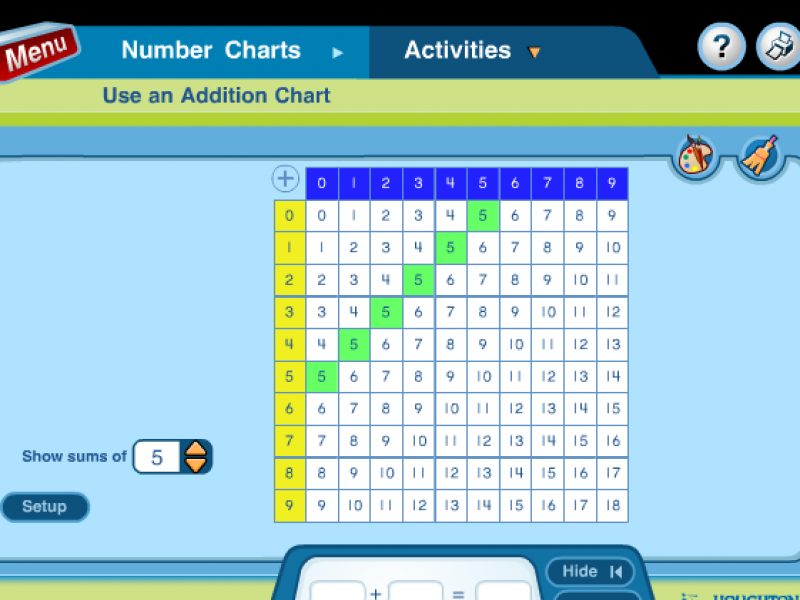 Games also build math compuation skills. Speed and accuracy are vital attributes that must improve every year. At Melamed Academy, we turn review into fun! By drilling math computation daily, students achieve higher levels of mastery, scoring better on standardized tests.